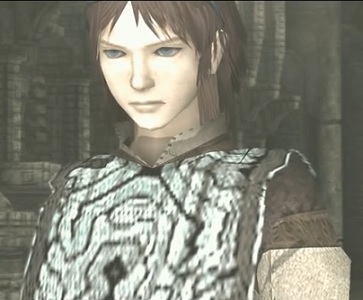 Wander is the main protagonist from Shadow of the Colossus, developed by Sony’s Team Ico and released first for the Playstation 2 in 2005. 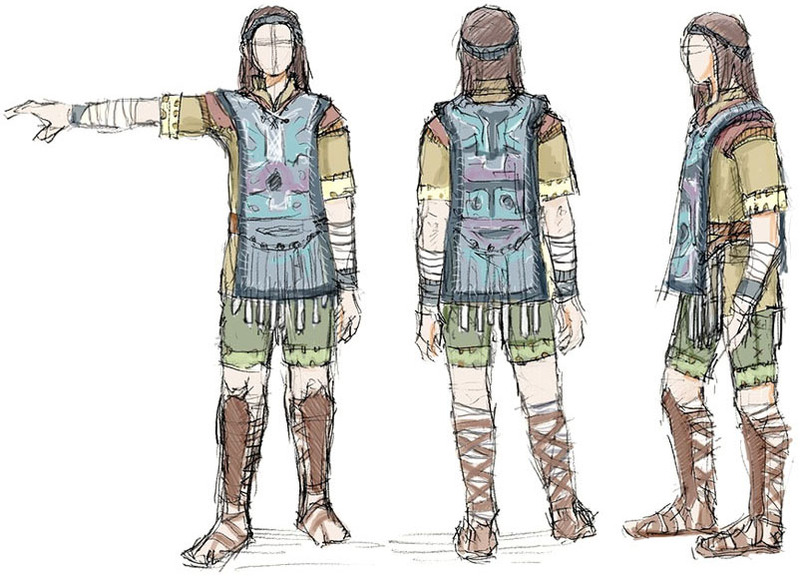 There is not a lot known about the past of Wander who tries to revive his dead sister in the game. 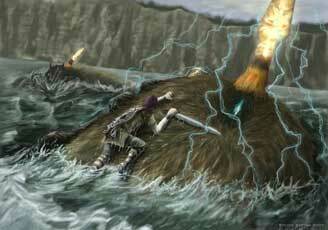 He fights with a Sword and a Bow. 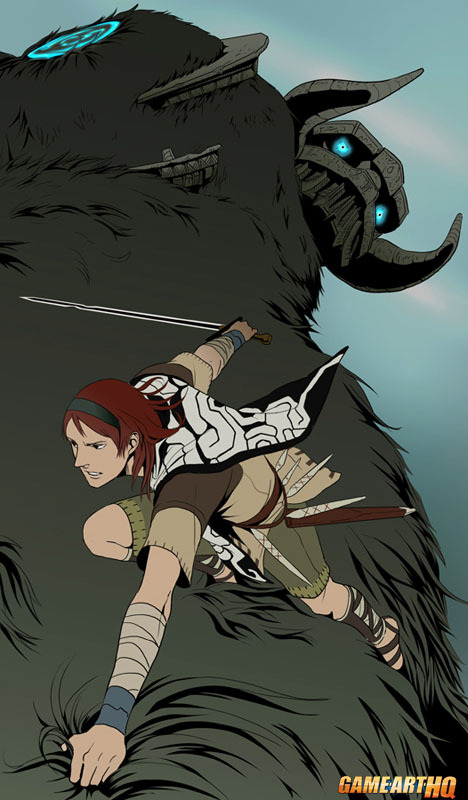 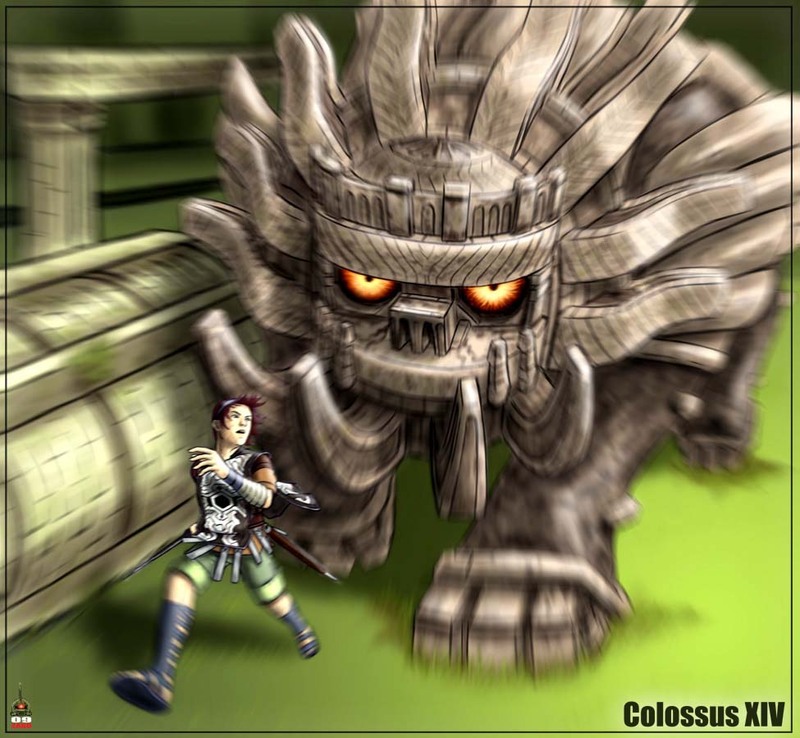 Wander is not yet a part of a Game-Art-HQ Community Art Collaboration, Shadow of the Colossus was part of our Virtual Worlds Project.